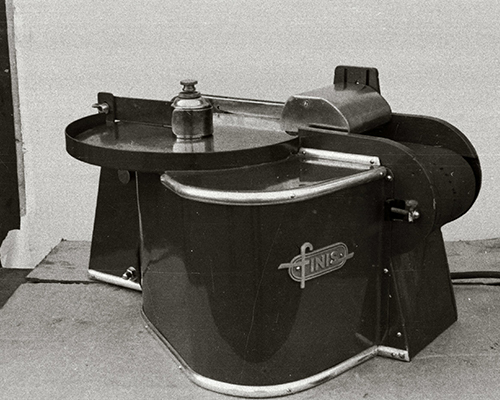 Since 1924, Finis has been one of the major players in machinery construction for the food processing industry. It was the ambition of Aloisius van Raaij (known as Alois) to amaze the industry with a fresh take on technology with the right fast service. Now, 90 years and 3 generations down the line, this family business still has the same drive to support its customers. With an ambition from the past, the generation of today, and solutions for the future, the whole team provides cutting edge solutions so that its customers can stand out in the current market. 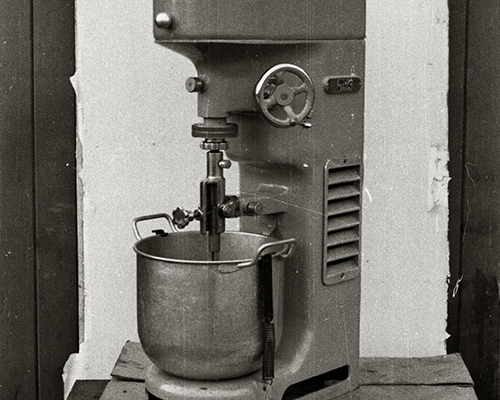 Since 1924, Finis Foodprocessing Equipment B.V. has been one of the major players in machinery construction for the food processing industry. It was the ambition of Aloisius van Raaij (known as Alois) to amaze the industry with a fresh take on technology with the right fast service. As a pub owner in the industrial village of Ulft, Aloisius van Raaij dreamt of learning more about the vegetable and meat processing industry. In 1917, he began a business dealing in tools and equipment for the butchery sector. The company was christened Technisch Bureau Finis. Aloisius’ machines sold well, but he found it difficult to accept that he was unable to sufficiently support his clients in resolving technical issues or providing maintenance. 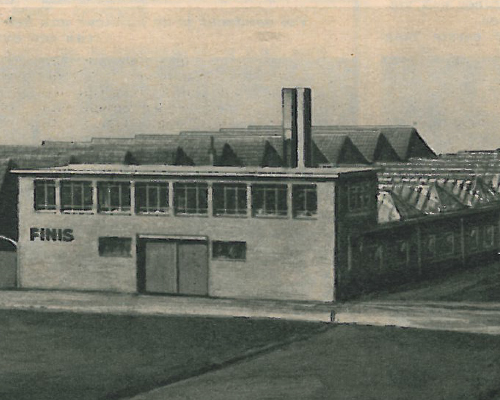 In 1924, the first bricks of Aloisius’ own factory were laid and upon completion, it was 500 square metres in size and housed a number of machine tools. Now, the fabrication of the FINIS machines could begin and the appropriate service could be provided. The first extension was constructed in 1928, and was followed by a second in 1931 and a third in 1933. During the Second World War, it became increasingly difficult to do cross-border business. 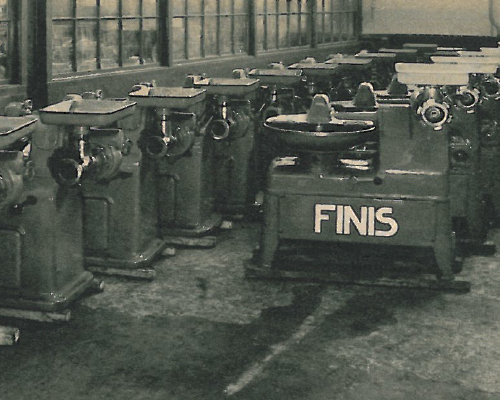 As a result, Finis opened a second factory just over the Dutch-German border. 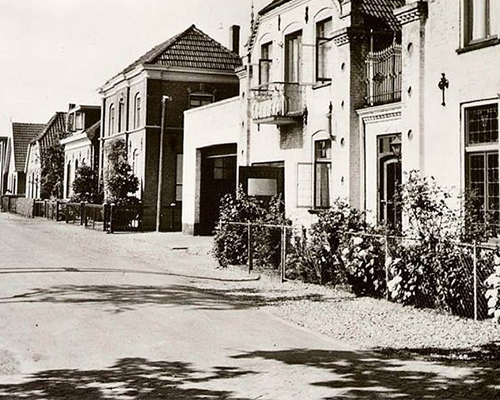 In 1947, Aloisius retired and his sons, Albert and Bernard, took on the management of the in total 14,000 square meter Finis factories, 300 members of staff and a formula that put service first. The sons observed the increasing general prosperity and the appearance of luxury products on the market. 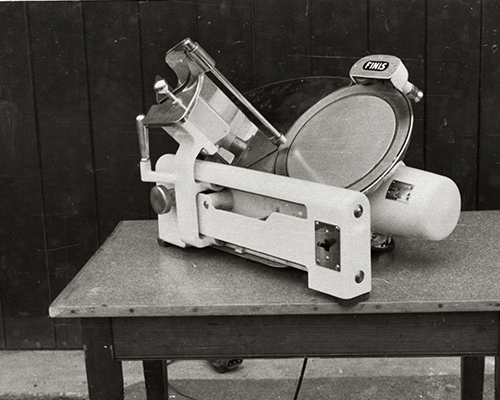 As a result, the vegetable processing industry was growing and Albert and Bernard decided to meet its increasing demand by developing larger machines. It was also a period of new markets. 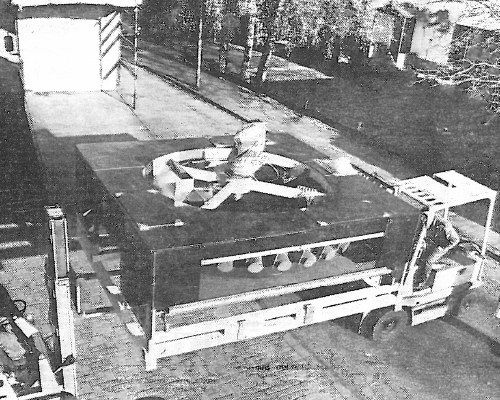 As pioneers, in the 1950s the brothers received permission from Khrushchev’s USSR to export their solutions to the Soviet Union for both the army as well as other government bodies. 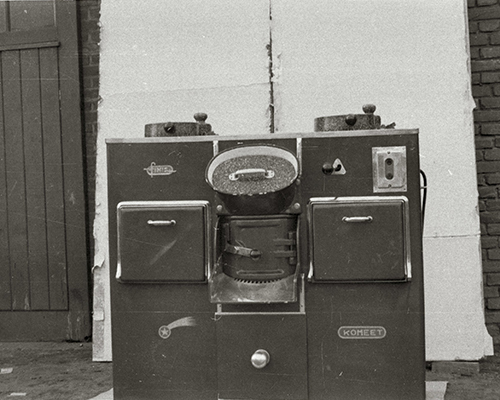 The Finis team's understanding of vegetable processing grew steadily and once the third generation of Van Raaij's took over management of the company, it was clear that not only must this expertise be allowed to continue to grow, more focus had to be placed on creating efficient solutions. 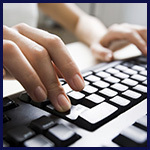 The techniques Finis employed in its machines were further developed together with clients, partners and suppliers in order to provide clients with improved support. For Ton van Raaij, the challenge was not only to become smarter, wiser and better, but to do so together with clients, too. His grandfather's service formula had been passed down from generation to generation and each one had deployed it in their own way. Its years of experience and excellent service mean Finis is often commissioned as total-solution supplier for whole processing factories. In its search for a partner in processing lines for leafy vegetables, Finis came across Eillert, a Dutch family company. 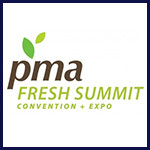 After the successful acquisition of Eillert, the two companies partnered up with the objective of assisting clients in every facet of vegetable processing. Since 2010, the current owner has worked with both sons and he is slowly but surely passing on his experience, knowledge, vision and ambitions. The ambition and mission to realise the technology of the future for clients will remain firmly intact. The only way to truly remain the leader is not by keeping Finis in the number one spot, but by ensuring that its clients can.